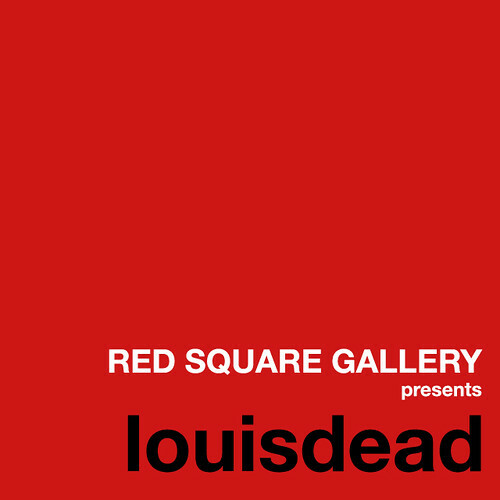 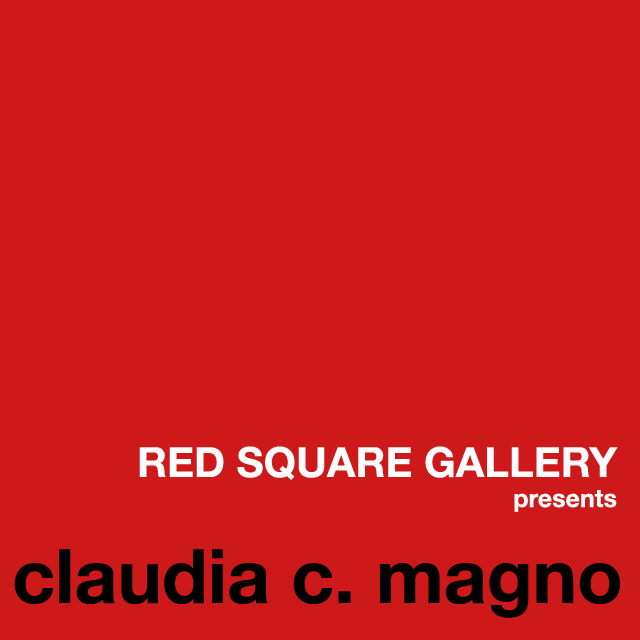 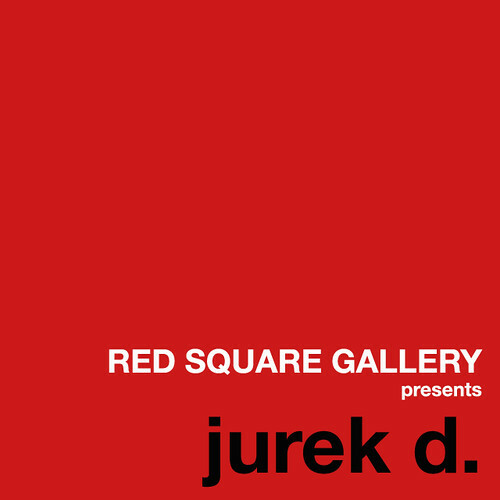 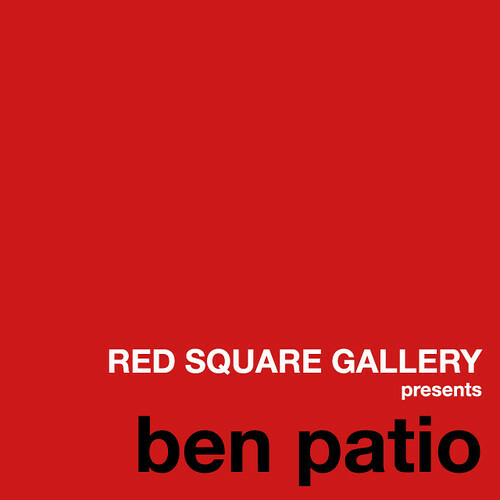 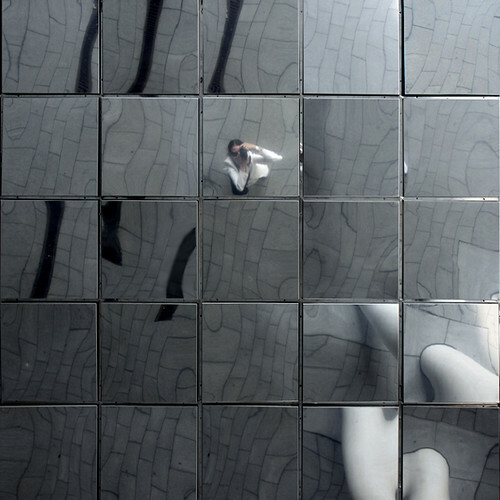 RED SQUARE GALLERY is specialized in architectural and urban photography. 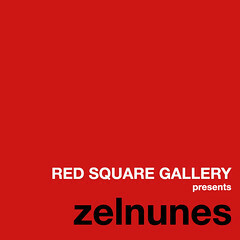 Every 10 days a selection of 6-8 photos with artist’s interview is presented on the gallery’s blog. 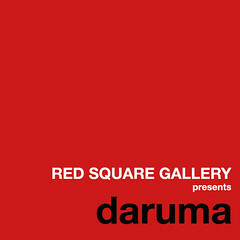 Click on posters to view exhibitions.